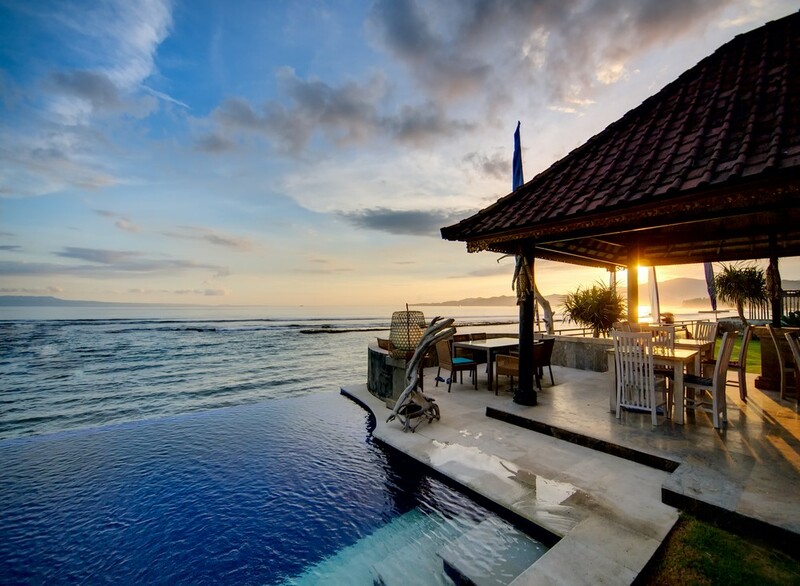 The Indonesian island Bali has become one of the most desirable destinations in the recent years. More and more tourists long to visit it and enjoy in its breath-taking scenery. However, one question always hangs in the air. 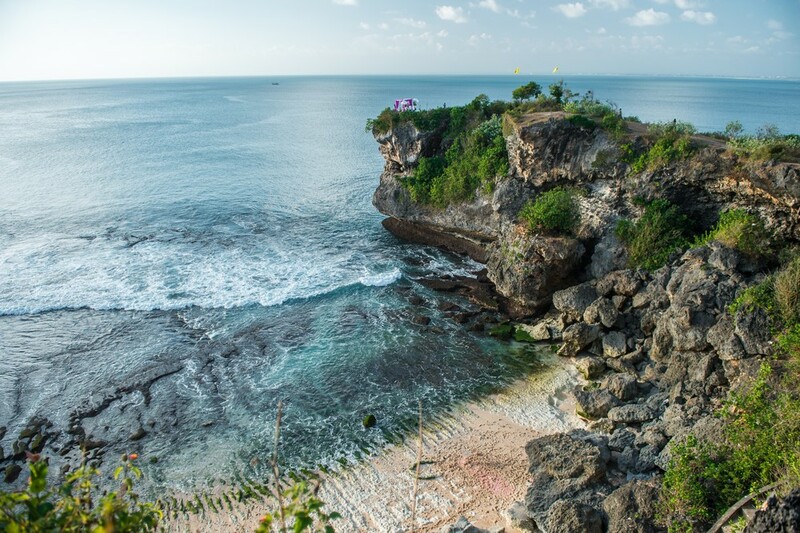 Can you travel Bali on a budget and how to do that? This island is mainly known for its volcanic mountains, rice paddies, as well as the marvelous beaches and coral reefs accompanied by the temples. That’s why to many it sounds unreachable. They think that you should empty your whole bank accounts just to go there and see all of those natural beauties. Completely wrong. You can travel to Bali without spending huge amounts of money and still witness its uniqueness. The real secret to this lies in the way you plan your trip. Research all the flight deals from the moment you decide to visit Bali and choose the ones appropriate for your pocket. You’ll get surprised at how affordable they can be. Then the accommodation. There are a bunch of luxurious hotels and resorts that offer otherworldly service, but that doesn’t necessarily mean that you can see Bali’s beauty only by staying there. In fact, you can choose some that are not expensive at all and have the time of your life around the island. Not only that, there are quite a lot of things you can do to spend your dream holiday in Bali without decreasing your budget. 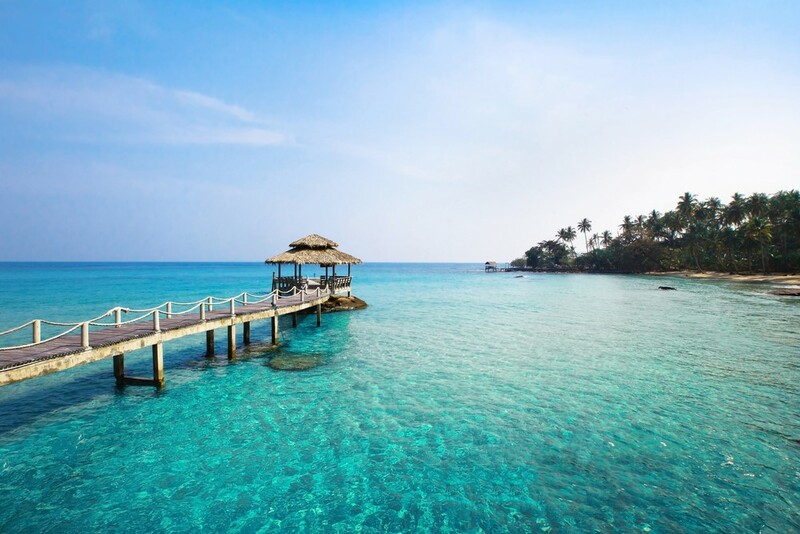 Here are some great vacation deals for you to look at. 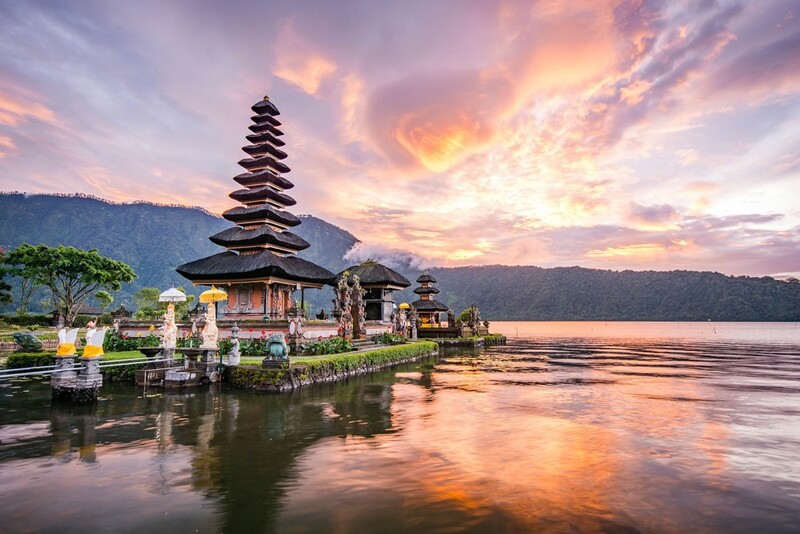 If you want to spend your honeymoon, family holiday or simply go on the adventure you’ll never forget, here’re the right ways to travel Bali on a budget. So, follow me! Choose the right season – Obviously, all the prices mainly depend on the season you choose to visit Bali in. In the peak season (from mid-December to early January) the prices are rocket high, so definitely evade those. 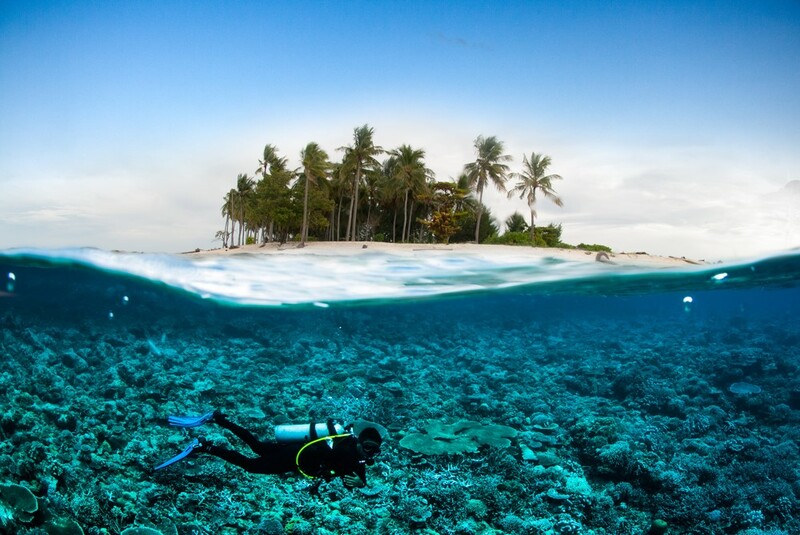 On the other hand, if you decide to visit during the normal or low season, you’ll save more money than you think. That’s why check your calendar before taking off. 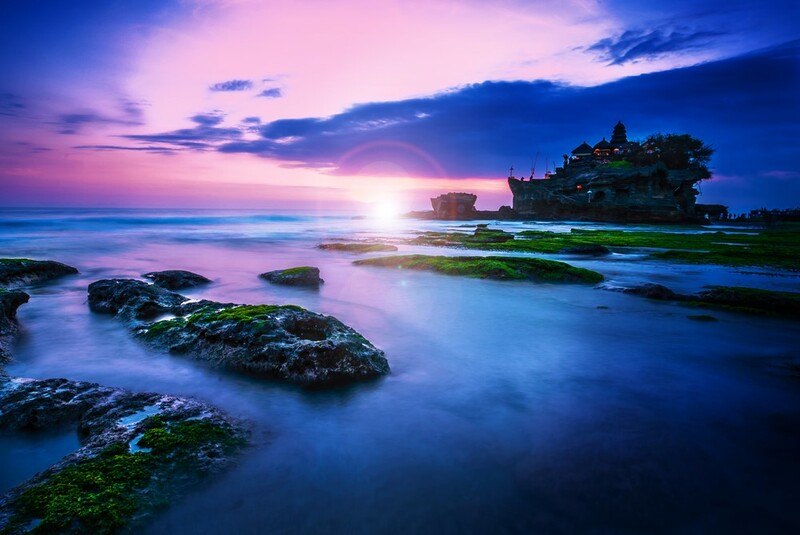 Use the long weekends – Due to its tropical weather Bali is an amazing destination throughout the whole year. Even if it rains, it clears up very shortly. That brings you another cheap opportunity. To visit the island during the long weekends and holidays. Not only that you’ll encounter lower prices, but you’ll get a lot of chances for discounts. To help you out, here’s a calendar with all the long weekends in Indonesia. Pick the right flight – One of the most important things connected to visiting Bali on a budget is, of course, your flight. As you can reach the island only by plane, you have to take care to choose the best flight deals from your place. A lot of your money will be saved in this phase, believe me. 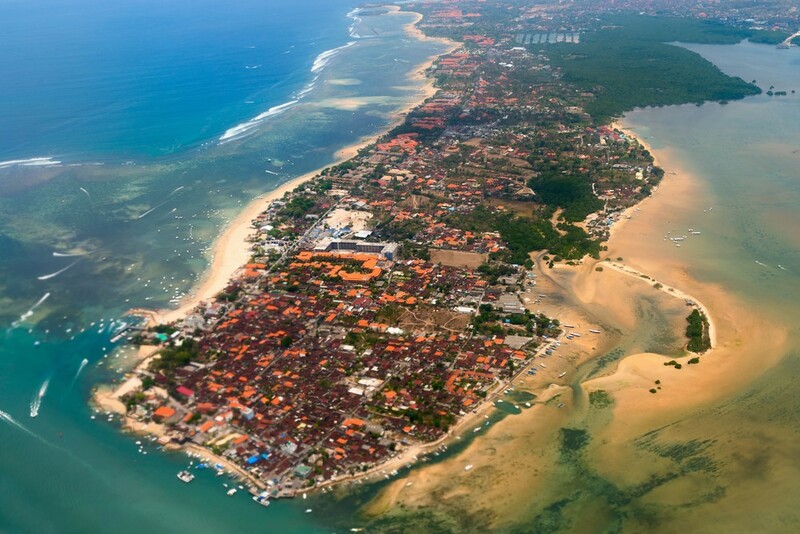 Consider taking the business class or making a few stops before reaching Bali to get cheaper airfares. Also, the low season is the real deal when it comes to flights, so don’t ignore it. In any case, here are some flights you can check out. Avoid scams – Once your feet touch Bali’s soil, you might meet the scams. From money changers and unnecessary guides to non-meter taxi rides and too-friendly people, you’ll see them all. Just don’t let them fool you and keep your money safe with you. If you want, you can even walk a few miles farther from the international airport to escape from the taxis with too high prices and catch an ordinary one. Save on accommodation – Everyone wants to spend the days in the luxurious hotels overlooking the ocean. However, there are a lot of other ways to have an affordable holiday in Bali. 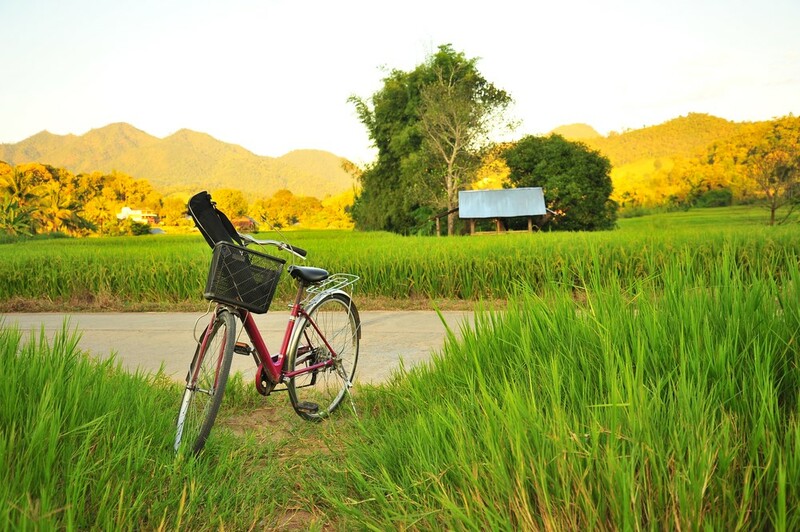 Starting from cheap hotel rooms, renting a private villa to sharing an accommodation with the locals, you can try it all. Go to Agoda for the cheapest hotel rooms’ deals and to these cliff villas that you can rent for less than $100 per night. So amazing, right? 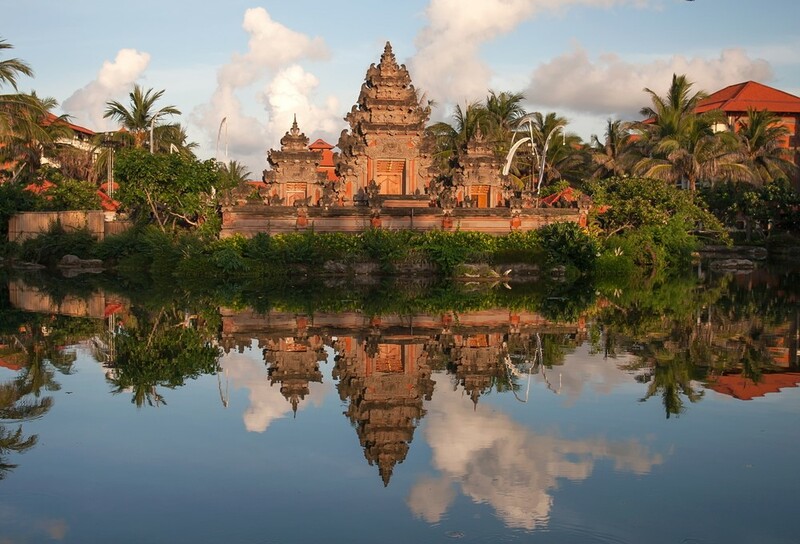 Find the best transportation – The most expensive way to get around Bali is taking a taxi. They have huge rates that will seriously lower your budget. Needless to say, you should avoid those and take a motorbike or a regular bike instead. You’ll have a blast and plus you’ll get to go wherever you want and stay as much time as you like. Eat the cheapest meals – Travelling to Bali on a budget consist of eating the cheapest meals, too. The only thing to do about this is to abandon the expensive Italian and French restaurants and turn to the local cuisine instead. Go to warungs (the stalls on the street where you can try traditional meals that are very affordable) or to good budget restaurants selling similar food. 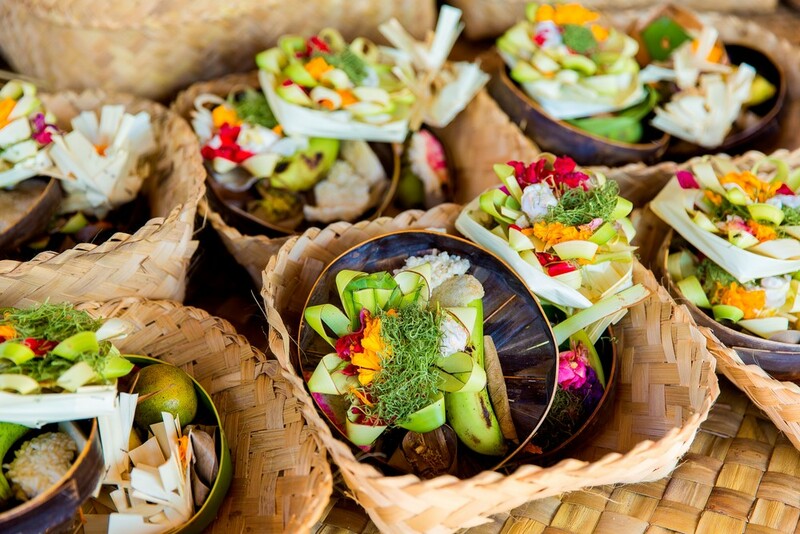 You’ll lick your fingers from the deliciousness of the Balinese unique meals. 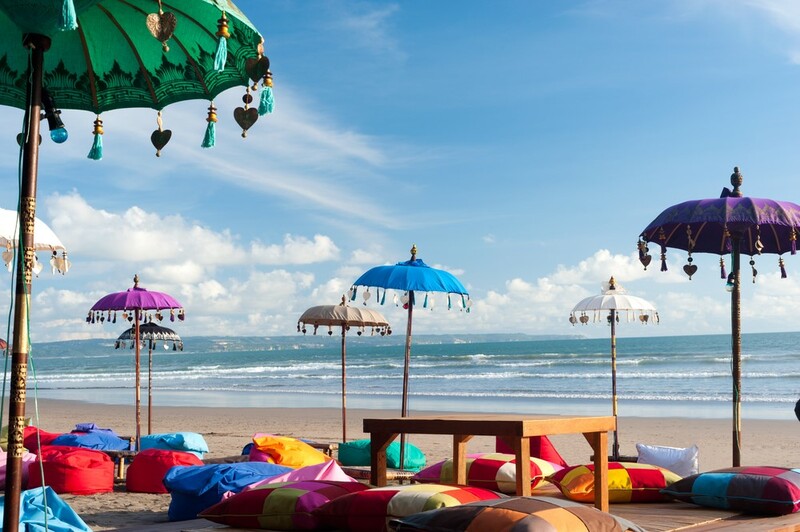 Plan your activities – Bali is one of those places where you can’t rest. There are just so many things to be done. But not all of them include spending huge amounts of money. As the island is full of free locations to visit such as temples, royal palaces, wonderful sandy beaches, and mountain panoramas, all you need to do is plan well where to go. Also, you can watch the locals rehearse for the village festivals without spending a dollar. And if all of this isn’t enough, you can arrange an affordable tour and see whatever you like. The possibilities are endless. Go shopping – You can go to Bali on a budget and still return from an awesome shopping spree. The best way to do that is to go to the locals and buy the magnificent handiworks that they sell. The Ubud market is perfect for these things as you can bargain for at least half of the original price of any good. It’s so cool, I know. 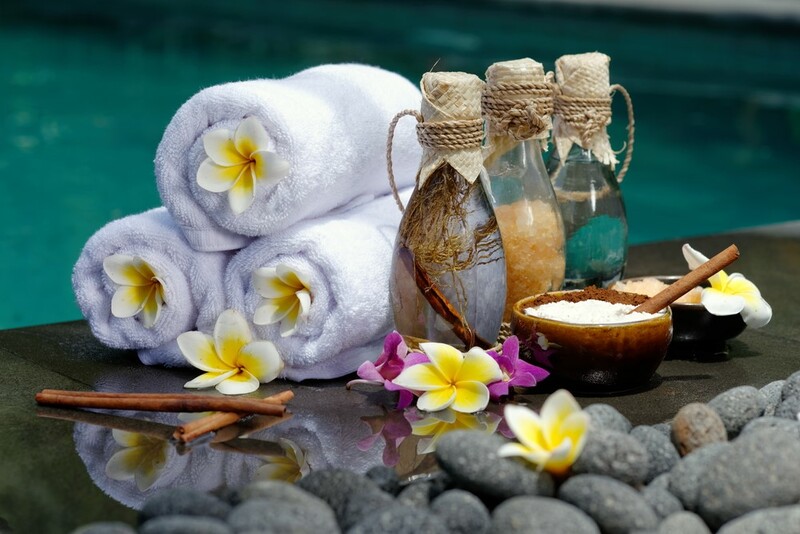 Take the right spa treatment – This is maybe one of the visitors’ most favorite on the ‘Bali on a budget’ list. Spa being the island’s main attraction, you can find massage houses on every corner with prices no more than 6 dollars. It’s so unbelievable. After the hard day that’s exactly what you’ll need. However, aside from the massage houses, you have a chance to take an interesting treatment in the form of the affordable spa on the beach. Save on the water – Don’t even think about drinking water from the tap, for it’s not clean. Instead, buy a gallon of water from the store and save a bit of your budget. How? It’s simple. If you buy lots of individual bottles, which cost 80 cents one, you’ll spend way more money than buying a gallon for only 1.50 dollars. Makes sense, right? And for an even cheaper option you can try the refilling point for the gallon bottles. Chill out – This is the best advice I can possibly give you. Find time to chill out and relax without damaging your budget a great deal. Obviously, in a place like Bali you yearn for a glass of wine. As that is too expensive, you can satisfy yourself with a cheap Bintang you can buy from a supermarket. 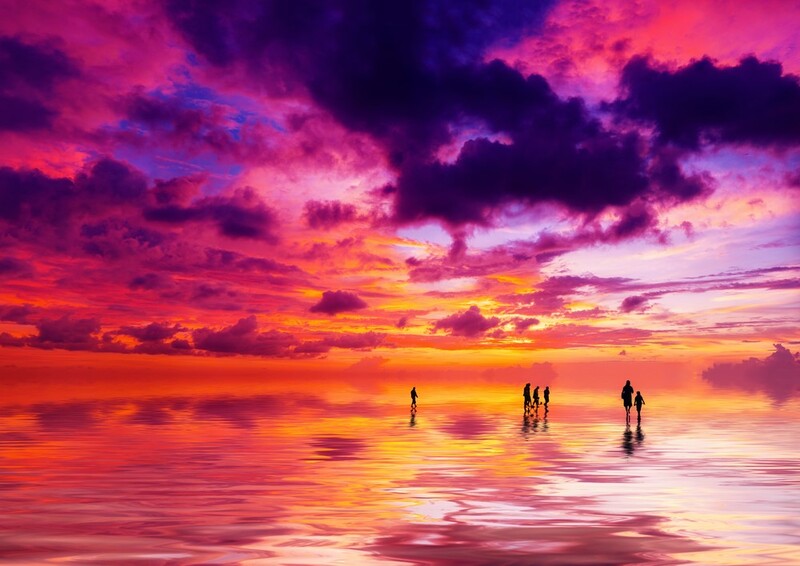 For the pleasure to be complete, chill with it on the numerous free beaches, watching the miraculous sunset. Believe me, there’s nothing better than that.